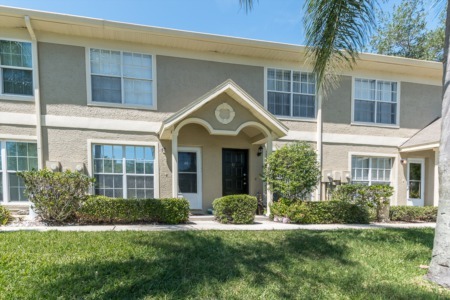 The Groves at Cobbs Landing is conveniently located in the northern section of Palm Harbor west of Tarpon Lake off Alderman Road. This deed restricted community is comprised of three and four bedroom, one and two story homes for sale. 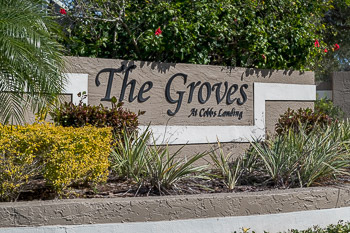 The Groves offers immaculate, well maintained real estate properties. Quite reasonable homeowner association fees per year make this neighborhood very affordable. These properties offer 2 car garages, many offer in-ground pools, spas, and screened enclosures, with a generous amount of yard. The Groves is affordable and sized right for families with homes of 1700 square feet of ample living space to 2500 generous square feet of living space. 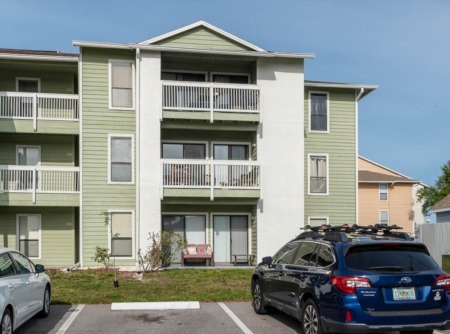 Located north on US Highway 19N and west on Alderman Road, The Groves is comfortably close to all major shopping, recreation, gulf coast beaches, famous golf courses, popular parks, and is walking distance to some of the top schools in Pinellas County, FL. This is an awesome community so centrally located you will love living this close to all the things that you do and need to have at your fingertips. Come see it today! Selling your home in Groves at Cobbs? Call us at Lipply Real Estate Agency today to get accurate, useful information about selling your home. Our agents will work intelligently and efficiently to get the most out of the possible sale of your home. Don't miss out on an opportunity, check us out today!